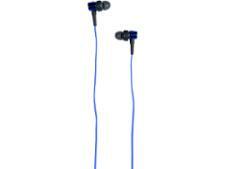 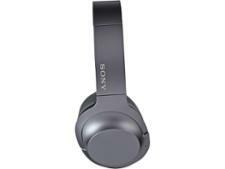 Sony WH-H900N h.ear on 2 Wireless NC headphone review - Which? 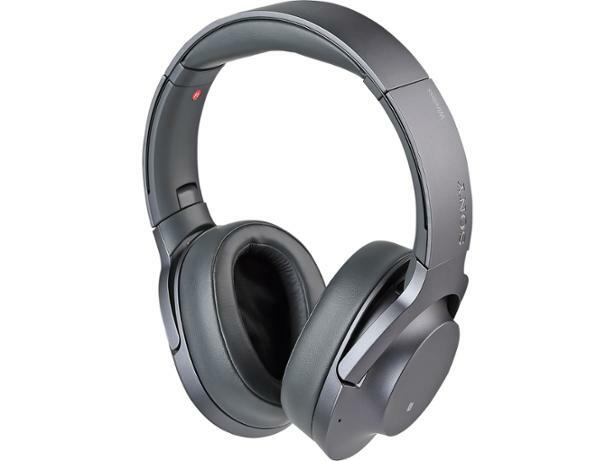 The Sony h.ear range is quirkily styled, but the WH-H900N headphones are designed to do the same job as all high-end headphones - make your music sound amazing. Expensive Sony headphones have had a real mix of results in our test lab, so we were interested to see whether these headphones would be a hit or a miss.